The new batch includes waffles, butter, falafel, oysters, juice boxes and ice cubes. Representation matters and people living with disabilities are finally getting their fair share on their mobile devices. 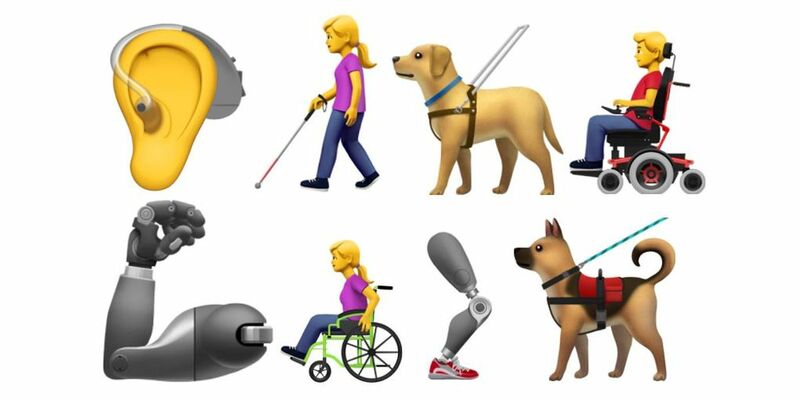 Unicode Consortium approved a new batch of emoji that includes an array of disabilities and guide dogs. Users will have the option to send an ear with a hearing aid, a deaf person, a blind person, mechanical wheelchairs, manual wheelchairs, mechanical limbs and more, according to a report by Tech Crunch. According to Media reports, Apple proposed the more representative emoji in a letter sent to Unicode Consortium last march, CNN reported. “Currently, emoji provide a wide range of options, but may not represent the experiences of those with disabilities. Diversifying the options available helps fill a significant gap and provides a more inclusive experience for all,” Apple wrote in its proposal. In recent years, emoji have grown to include different skin tones, flags and occupations. Indian users will find a sari, tuk-tuk and diya lamp among the new emoji. You should also expect to find new food emoji. The new batch includes waffles, butter, falafel, oysters, juice boxes and ice cubes. 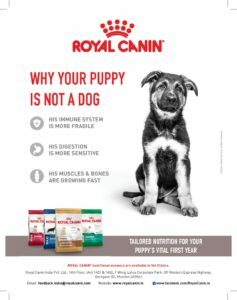 There’s no timetable on when you can expect to see the new options. It really just depends on how soon the different platforms can get them coded and when the update is released.